Set in the highly stressful and unpredictable Southern District of New York Federal Court, the hit ABC series For The People follows a talented, young group of lawyers who work for both the prosecution and the defense. Currently airing its second season, Freeform’s series Siren has become a breakout hit for the network. One of the reasons for the success of the series is the work of actor Rena Owen. In today's Hollywood landscape, we are definitely seeing more diversity when it comes to roles in film and television. Although there is still more work to be done, the industry is definitely heading in the right direction. The CBS freshman series God Friended Me has turned out to be a Godsend to television audiences and critics alike. With all that is going on in the world today, the series has become one of the most popular television series on network television. Pardon the pun, but Marvel’s Runaways was a runaway hit for Hulu in its first season. Fans couldn’t get enough of the brewing drama between the members of PRIDE and their children. Halo is coming to the small screen! 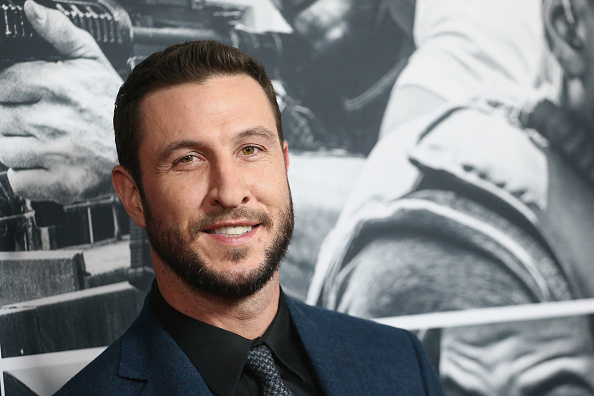 Showtime has announced that Emmy and Tony® nominee Pablo Schreiber (First Man, Orange Is the New Black) has been cast as the lead in the highly anticipated Showtime series HALO, based on the iconic Xbox® franchise. The mystery surrounding Flight 828 will continue for at least another season. 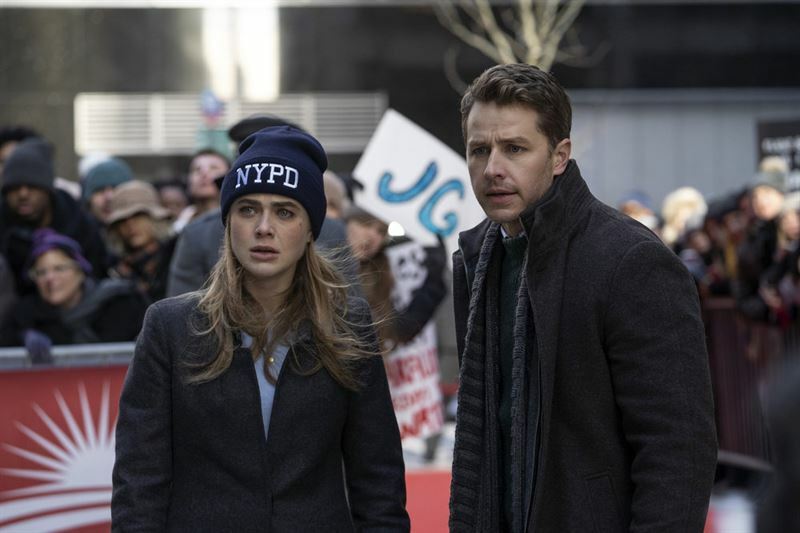 NBC has renewed its highly successful freshman drama series Manifest for a second season. You might consider today's news from CBS a no-brainer. 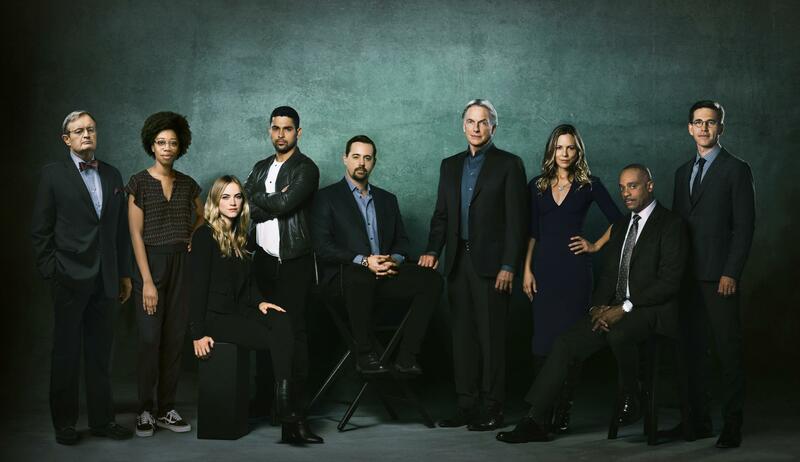 CBS announced today that it has renewed NCIS, broadcast television’s top drama for the show’s 17th season in 2019-2020. Sign up and receive the latest news, events and other great features.